Starting a business to fix and flip home for a profit can be an excellent way to grow wealth in real estate. One of the biggest challenges for people starting in this business is to qualify for a fix and flip loan to get you started. It is easiest to get funding for fixing and flipping homes if you have a track record and a decent credit score. But if you are new to the business and lack a track record, you still may be able to get approved for fix and flip loans. Below are some of the best options for getting funding to fix and flip homes. Take advantage of new private funding sources for your fix and flip business. Hard money financing has a reputation for being expensive, but they are still good options for new fix and flippers, and those who have had past credit problems. For most hard money loans with bad credit, the value of the collateral – the property itself – is of more importance than your credit score. Hard money loans are probably the most popular ways to finance a fix and flip because the home generally is in too poor a condition to qualify for a bank loan. 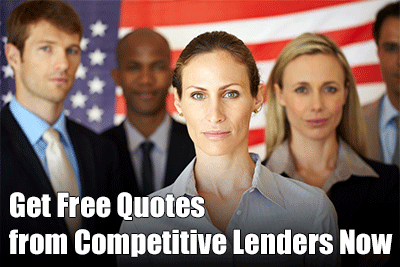 You can find hard money lenders in most major cities and surrounding areas. Many private money lenders only want to lend money to people they know, and in areas they are familiar with. If you are entirely new to the fix and flip industry, you may need to partner with an experienced investor on your first few deals to qualify for a hard money loan. Hard money fix and flip loans can run from 12 months up to five years, with private money rates in the 8-18% range. Points are often charged from 2-6%. While these loans are pricey, they can be closed in one or two weeks. Loan to value runs from 65-75%, so you will need to have some of your own cash to close the deal. Another excellent option to consider for funding your first fix and flip deals is to borrow equity from your home with a equity line or subordinate loan. You can take out a second mortgage loan or home construction line on your property and make monthly payments on the capital at a low interest rate. Once you have fixed and flipped the property, you can pay back the second mortgage on your property. The major advantage of a home equity loan with poor credit is that in most cases you can get a competitive interest rate on the money. However, be aware that you are putting up your home as collateral. If the fix and flip goes south, costs more than you expected, doesn’t sell for as much as you expected, or takes a long time to sell, you still have to pay the bank every month. You don’t want to take an undue risk with your home, so it is recommended to only use this option for a fix and flip that you have carefully vetted. 2nd mortgages are advertised for 10 to 25 years with average interest rates is in the 5-8% range. Home equity loans can close in two to four weeks, but are contingent upon your income and credit score. Bank financing for fix and flips is more challenging than a decade ago, but it still can be an option for experienced investors. Generally, you will need to have two years of experience fixing and flipping homes, have a portfolio of properties for collateral, and a high credit score. Also, you need to have a registered fix and flip company and have cash to put down for down payments. Bank financing for fix and flips may take a few months to get, but once you are approved, you will generally have a line of credit that you can continue to use. This is helpful because borrowers only have to pay interest on the money that is being used. Rates are also substantially lower than a hard money loan. Find out if your bank or credit union offers land loans. Talk to lenders and brokers about new rehab and fix and flip loans that help you turn profits quicker with less of a down-payment. RealtyShares is one of the new and leading real estate crowdfunding websites. To date it has helped investors to fund thousands of fix and flips. At this time, the website has raised more than $300 million and has 92,000 registered users. Project sponsors can obtain financing for fix and flip projects in only 10 days and choose if they want the financing to be debt or equity. The online application is easy to use and project sponsors can be pre-qualified in only a day. For a debt investment, RealtyShares is looking for sponsors with a credit score of 600 or higher. The loan to cost needs to be 80% or less and the loan to ARV should be under 65%. Companies that are being considered for funding will go through a complete background check and credit check before they are approved for potential funding. Approximately 5% of proposals on the site are eventually approved for money. 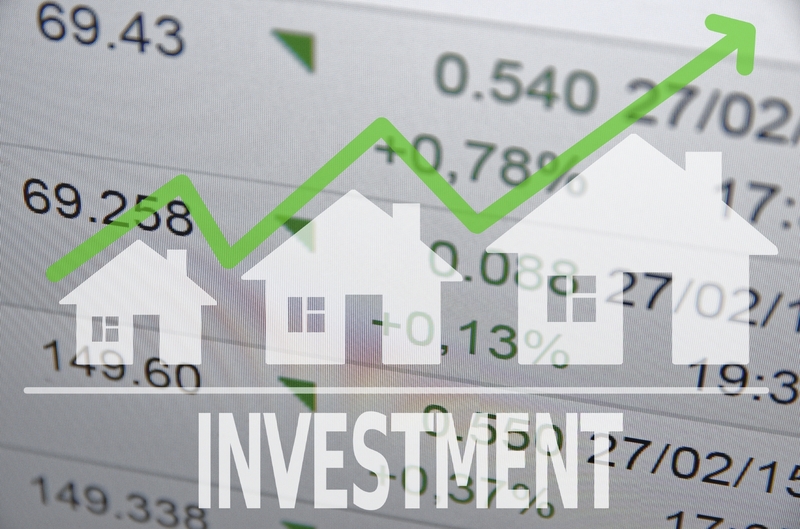 A major advantage of sites such as RealtyShares is that it gives the experienced investor the chance to get fast and affordable funding for fix and flip investment projects. At this time, most of the approved loans on RealtyShares are in CA, TX, IL, NJ and FL. Interest rates for these loans can be as low as 9%, and the typical loan term is 3-18 months. Typically fix and flip funding is not for first time buying. If you are seeking a first time home loan with bad credit, you need to speak with finance companies that are best equipped to meet your needs. Wherever you get the funding for your fix and flip loan, it is very important to do a lot of research about the particular deal. You should have a very good understanding of the real estate market in that area before you consider investing. This information should include detailed knowledge of the neighborhood you are buying in, and who you can hire to fix the home that is reliable and affordable. Lenders want to see that you have not just good credit but have a track record and a solid blueprint for success on the property in question. If you have no experience at all, getting a hard money loan is most likely the best bet. It is the most expensive option, but done right, it still can help you to turn a profit.